Welcome to our sampling of local Bar Harbor businesses. 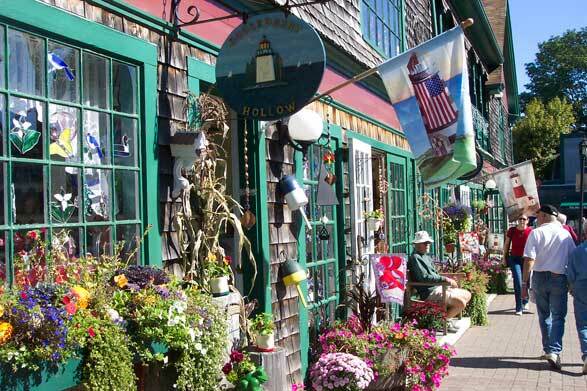 Here you’ll find some of the best that Bar Harbor has to offer—from travel necessities such as film and batteries, to that perfect gift or Bar Harbor memento. The following will take you on a services-and-retail tour (listed alphabetically) of the immediate downtown area. Be sure to use our convenient walking map to help you navigate Bar Harbor during your visit.